I agree to the use of my personal data to receive commercial or promotional communications from Brilumen. NOTE: Minimum order is a reel of 5 Meters. Brilumen’s Professional LED Strip is the brand’s star and it stands out for its reliability, versatility and light quality, being considered the best LED strip on the market. 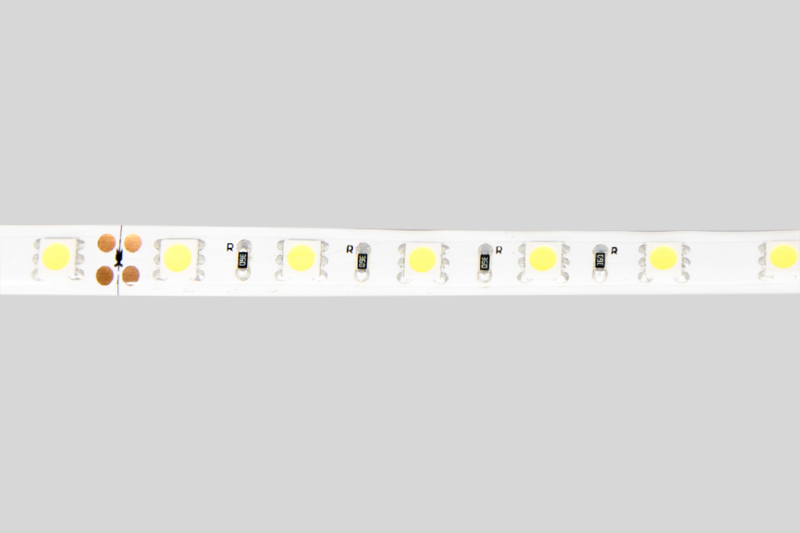 With different wattages, luminous fluxes and widths, this 24V LED strip is available in the colour temperature from 2500K to 6500K, can have 30, 60, 120, 160 and 280 LED and a CRI higher than 80. Due to the double-sided adhesive tape on the back, this product, besides being quite flexible, is easy to install and, depending on the model, is available with IP20 or IP67. To extend its operating cycle, it is recommended to install this LED strip in the right aluminium profile. When used properly, this high-quality LED strip for professional use, can be turned on 24 hours a day for 3 years without losing its features, and is highly recommended in numerous projects such as hotels, restaurants, shops, residences, etc. If the goal is to install a reliable, quality and easy to install product, Brilumen’s Professional LED strip is undoubtedly the perfect choice. Get the latest Brilumen news at first hand!